Valentine’s Day is fast approaching, so we’ve compiled some gift guides featuring some of our favorite items that we think are sure to please that special geek in your life. And, for the first time ever, we’re doing a feature for the guys! 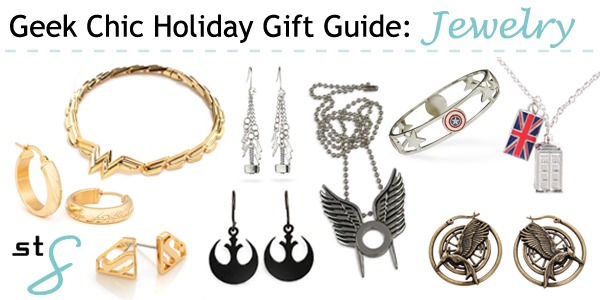 While this is a blog by, about, and for geek chic gals, we thought it’d be nice to do a gift guide focusing on products that geek guys would like to receive. 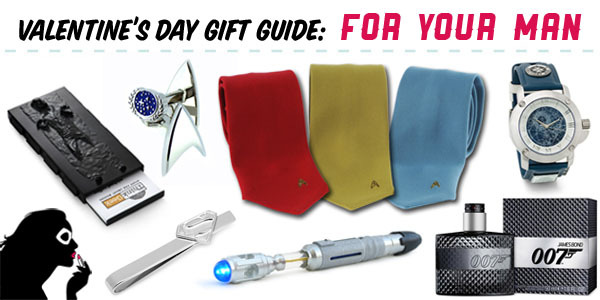 Check out our recommended list of stylish geek gifts for guys after the cut! This time of year, my social media pages are full of people trying to motivate themselves to be more fit and workout. Now, while I’m not fond of those inspiration images usually seen around Pinterest telling me what I should or shouldn’t do, I am fond of messages that get me a little more pumped up to go to the gym. Especially, when those messages are nerdy AND on workout clothes. 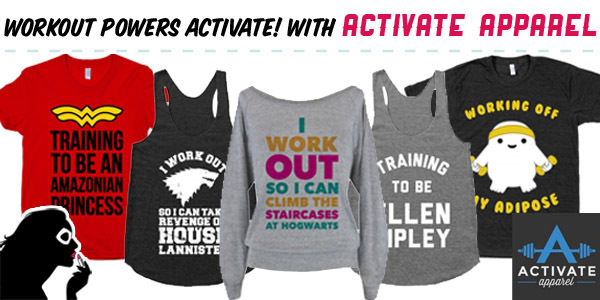 Activate Apparel is a company I touched on back in this post, and since I’ve been seeing them pop up on friend’s pages, I figured checking out their new stuff would be worth a look. 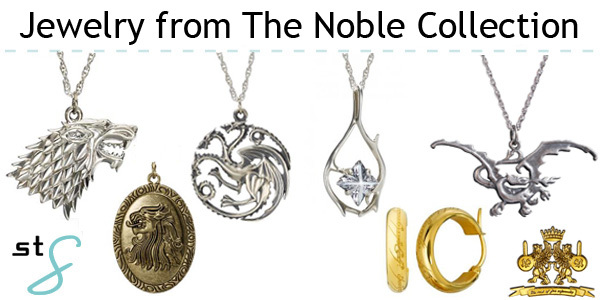 Back in January, Black Milk Clothing released their first Lord of the Rings and Hobbit inspired collection. We’re happy to report that they’ll be releasing their second collection this week! While last year may have been the year of Star Wars, Black Milk Clothing is proving that this year will be the year of Tolkien. Following rumors of a new license, they announced that January would showcase pieces from both Lord of the Rings and The Hobbit.